Christmas is widely celebrated across the entire world and to witness the celebration frenzies in different countries is completely a matter of utmost euphoria. And guess what, in which month Christmas is celebrated? 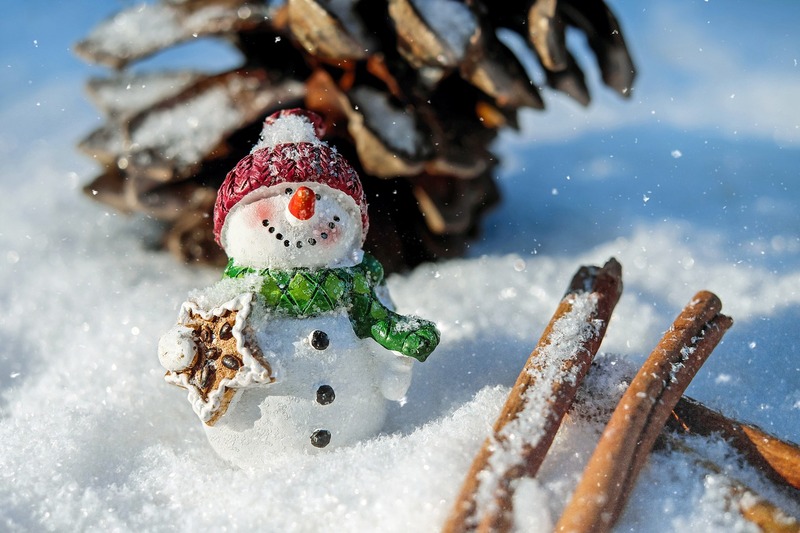 It is celebrated in December- the month that marks the beginning of the winter season, the month that ends a year, and the month of white grounds. And this is the month where you won’t like to sit inside the confines of the home and enjoy the Christmas from within only, would you? So, why don’t you join the others in a world tour to experience what it is like to celebrate a white Christmas? Obviously, now that wouldn’t be too enthralling if you sit back at the seat and watch others enjoy in the midst of the snow. This is the reason why we have listed down some of the best places to visit in December to enjoy a white Christmas! When the Christmas bells start to tingle in the atmosphere, the entire Quebec City is turned into a fantasy Christmas village. With all the streets being decorated with the bells, Christmas tree, and different items, the entire city of Northern Canada smiles up like a new bride during the Christmas. And not to forget the white snow covering the ground, making the view more enticing. Located in Finland, this area is like a living Santa Clause village, with the reindeers and the sleigh moving across the snow-covered fields. There’s a Santa’s village where you will experience a fantasy Christmas in an exquisite manner. Besides celebrating the Christmas with the Santa, you can experience the northern lights, visit the Santa park, or enjoy skiing. Being in the northernmost part of the United Kingdom, Christmas and the snowfall comes hand in hand, giving some beautiful moments to cherish. Visiting George Square with your kids sounds exciting as the place is turned into a live market. The real Christmas spirit is in visiting the Christmas Fayre at House. Another interesting event that takes place is the walk through the Glasgow streets where thousands of people dress up in a Santa’s apparel and take part in this event for a charity. During the Christmas season, Budapest decks up beautifully, especially the River Danube. So, visiting this Hungarian capital is something you wouldn’t want to miss, especially when you will have the tantalizing Christmas cakes in the Budapest Market. Taking a boat cruise through the River Danube is something you will definitely enjoy during the Christmas Eve. You will have the iconic Streetcar ride in Budapest in, which you can witness some incredible places in Budapest. Considering the festive enthusiasm of the Christmas season, the New York City is perhaps one of the best places to visit in December. The whole place thrums with the excitement that charges the crowd. Macy’s Santaland is a place where you can see the Santa and get the gifts from him. Visit the Metropolitan Museum of art and experience the medieval time culture. The Wollman Rink is the place for skating and perhaps, the most crowded one during the winters.